Professional Security Requires More Than a Better Lock and Key. 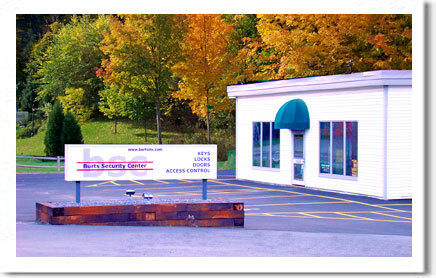 Burts Security Center, Inc. specializes in securing business properties with solid, commercial grade hardware and entry systems. However, we don't stop at the lock. Professionals know that the best lock in the world is ineffective if the door or frame is compromised. Our clients have come to expect sound, practical advice and professional service that covers the entire opening. This is why more commercial businesses count on us for their building access needs. Making Burts Security Center a respected name in the business.